Back today, with a little more of this-and-that. 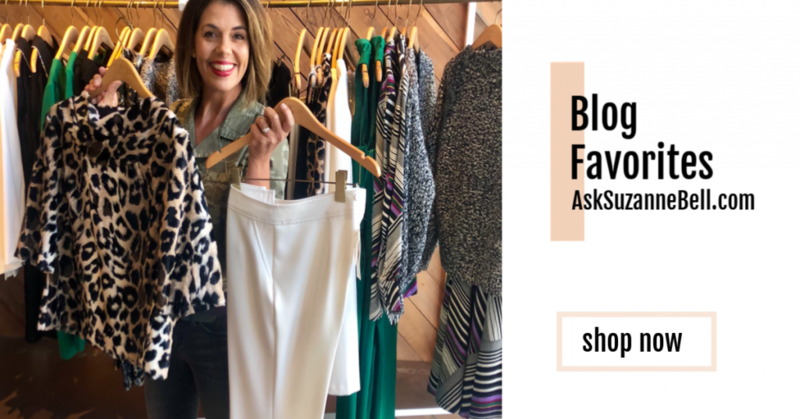 Read on, for how I’m styling my latest shoe loves, a surprising drugstore find, and a new way to remove polish – without smelly remover. Now is it just me, or are the little Google gumdrops getting cuter these days? 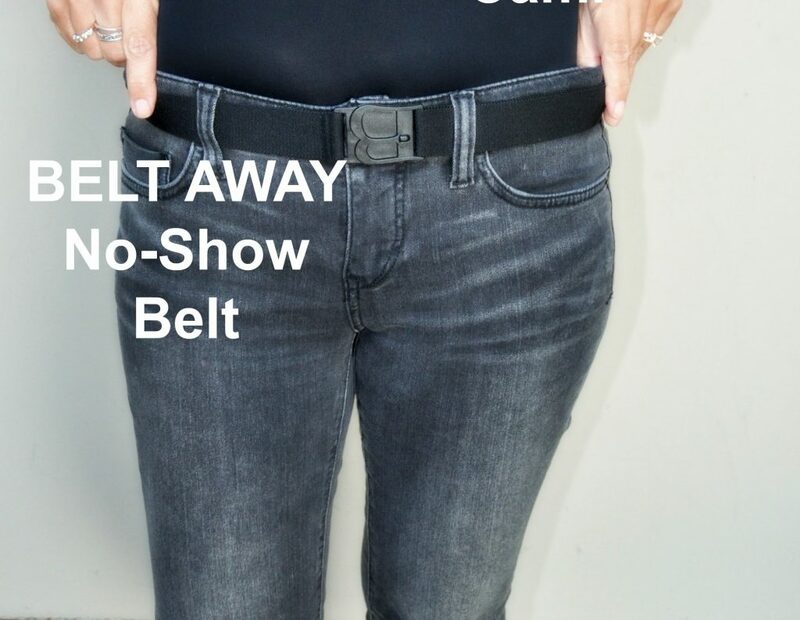 Yep, that’s what we call ’em, here in the Bell Household. 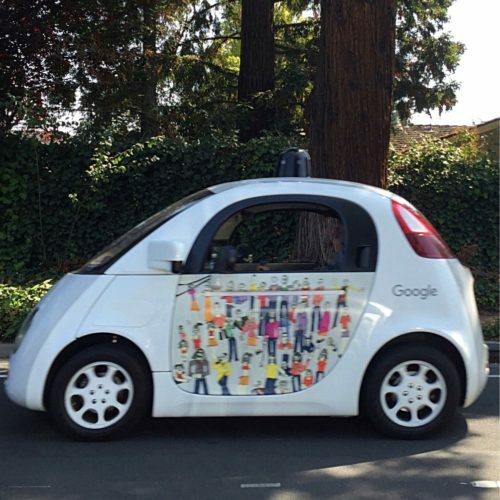 These self-driving little guys, are an everyday sighting out in these parts; but it occurred to me, for many of you, it’s not the case. I thought this one was kinda sassy; with it’s bright colors and all! If you follow along on Instagram, you may have noticed I decided to keep my orange DVF lace-up sandals. No, these are not an everyday wear, and certainly not practical; but when I lace them up – they put a little skip in my step! A little impromptu collage; showing them on their last outing. Sure, I could have worn a black sandal with this outfit – but isn’t the orange, a bit more fun? A colorful shoe is more versatile, than we sometimes think. Colored suede and leather is trending big in boots, booties and lace-ups as we roll into F16. 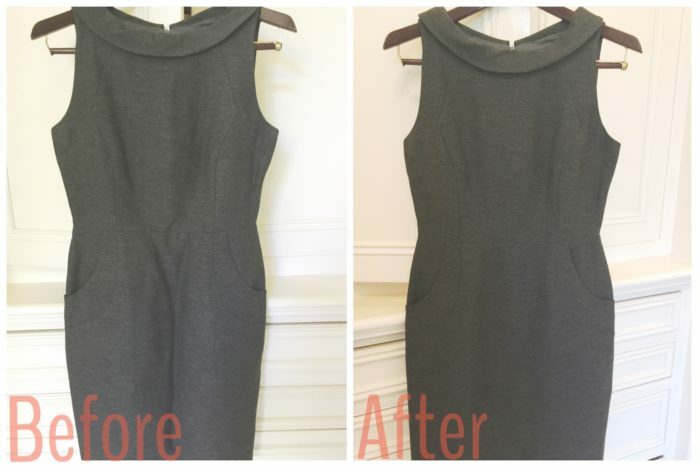 Will you stick with black and brown this fall season, or will you be trying something new? 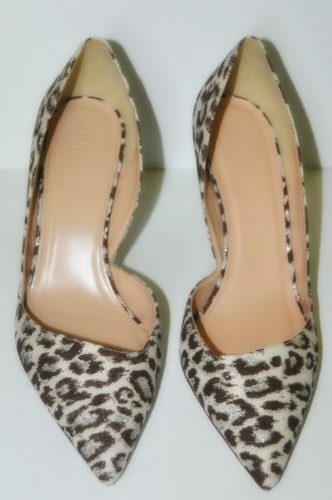 During one of JCrew’s many Final Sale Promos, I picked up this pair of leopard pumps. I have a leopard problem. I have yet to wear them, but I have big plans for this shoe. Speaking of leopard, did you all pick up your BIG VOGUE September Issue? Truth be told, I don’t read Vogue on a regular basis, but the September Issue is kind of a ritual. Clearly this stuff is good; I placed it in the shower last week, and the body wash is 1/2 gone – which means the kids, and hubby like it too. The scrub is a nice gentle scrub – smells yummy! 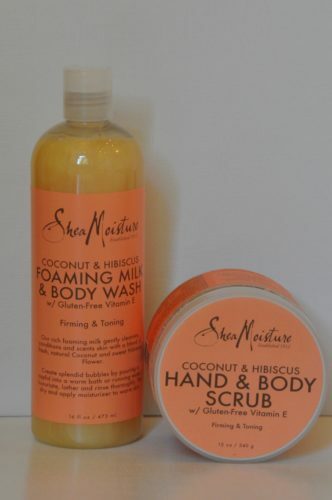 The Coconut Hibiscus reminds me of the Mango Coconut body wash at the Hyatt Kauaii Spa. Guess I don’t want to let summer go quite yet. 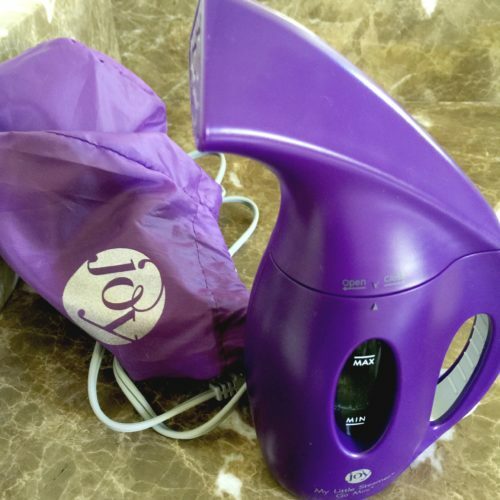 Hate the Smell and Residue of Nail Polish Remover? My daughter can’t stand the smell of nail polish remover; or how it drys her hands. 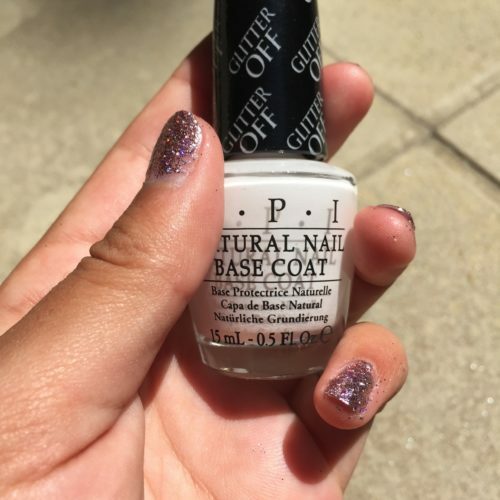 OPI Glitter Off (HERE), designed for easy removal of glitter polish, it’s a base coat, that allows you to peal off your polish when you are done with it. 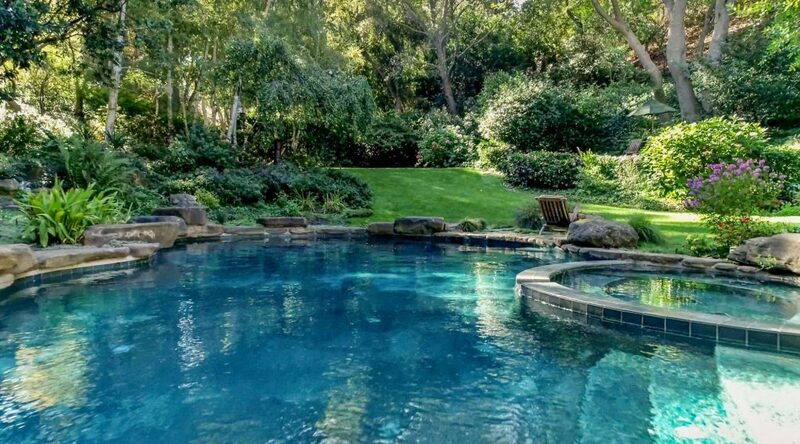 It does work; but note, a little too well in a swimming pool! Best use, for on dry land; if you want your polish to stay on! I have yet to try it myself, but my girl is a big fan! I’m over halfway through All Things Cease to Appear, a haunting page turner of a book. 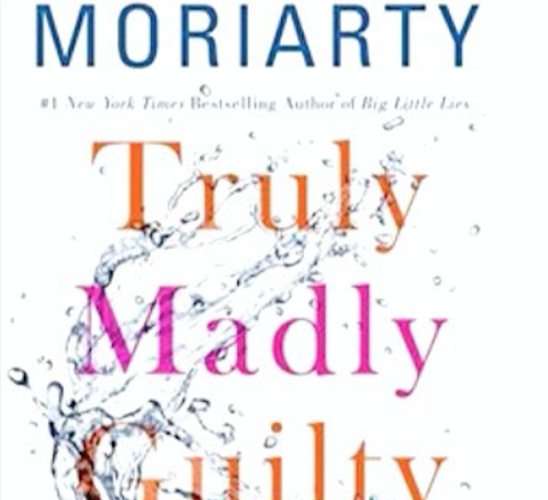 Truly, Madly, Guilty is next up on the list! For more summer reads, click on over to last week’s post HERE. Hope you are having a great week; stay well, and I’ll see you back this weekend!